Locksmith in Thatcham, RG18 3GD. Covering Thatcham, Newbury, Hungerford and Marlborough. Wyse Locksmiths are the leading specialists in advanced security solutions as well as emergency locksmith services, based in Berkshire and cover Thatcham, Newbury, Hungerford and Marlborough. Wyse Locksmiths render premium quality services for residential, commercial and industrial clients. From vehicles to doors and advanced entry systems, our range of impressive portfolio will surely inspire you. Customer satisfaction is our number one priority and we make sure that we respond to your calls promptly and finish our work to your satisfaction. With years of experience and a huge base of satisfied clients, we can safely guarantee that we offer the most comprehensive locksmith services in Berkshire. 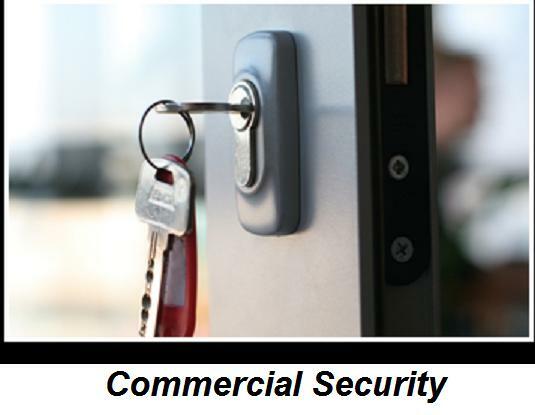 At Wyse Locksmiths, we have an extensive portfolio based on working with a number of businesses, creating bespoke security solutions for office spaces, factories, storage areas, warehouses and more. 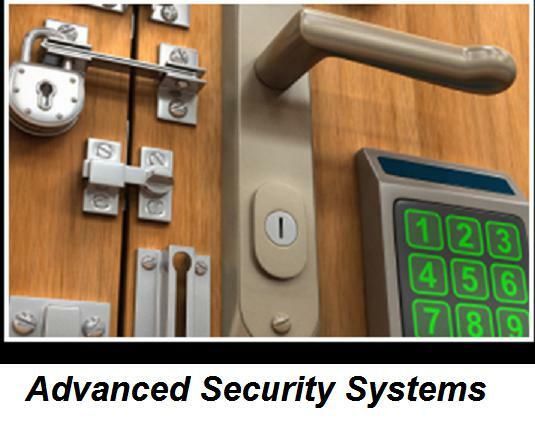 Our high-security lock systems can be designed to protect your worthwhile premises in the safest manner possible. From CCTV cameras to intruder alarm systems, our team of specialists can handle projects of any nature and magnitude. 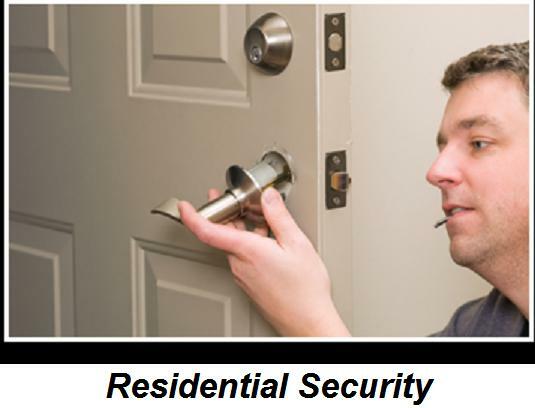 We cover all aspects of security. Please give us a call for our free friendly and helpful advice. "Very good service as usual Craig! Many thanks... 🖒🤗"
"Can't recommend them highly enough. Very quick, helpful and honest. Saved me money." "A prompt, friendly and professional service, good value too. I would definitely recommend Wyse Locksmiths." "Craig assessed the work that needed doing and also gave helpful advice on another job. He agreed a price and then charged considerably less when he found that the front door lock could be repaired rather than replaced. I will certainly be recommending him to my friends. Thanks Craig."